Career Opportunity – Clinical Specialist, British Columbia. 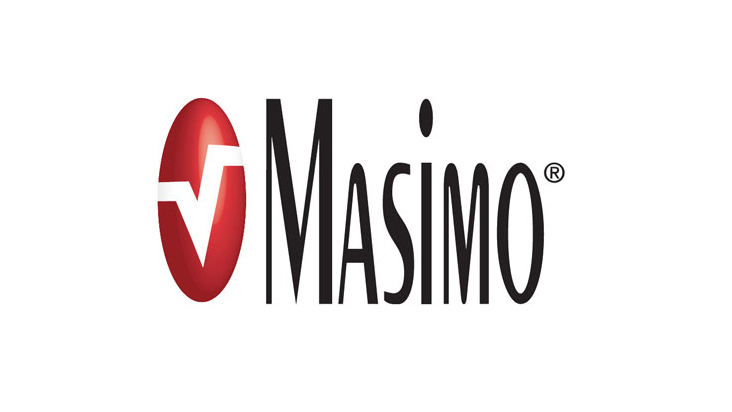 Masimo is a fast-growing and award-winning international medical technology and device company with operations spanning the globe. We develop innovative, noninvasive monitoring technologies that save, extend and improve the lives of people of all ages, in all walks of life. These revolutionary technologies are helping to solve “unsolvable” problems that have plagued the healthcare industry, while taking the pain and discomfort out of blood monitoring. For more than 25 years, innovation has been and will continue to be our passion. The Clinical Specialist is responsible for supporting Masimo Products and maintaining customer relationships with a variety of clinicians and other key stakeholders. The Clinical Specialist is an energetic and proactive member of the Masimo Field Clinical Services Team that works in partnership with Sales Teams to meet Masimo’s Goals and Objectives.